Craft & Caro is a curated accessories shop. Everything we carry meets deep criteria for ethics, quality, and design. Visit our new flagship store at The Innovation & Design Building and see what it's all about. Store was great with adorable local products (many by local women!) Staff was very informative. So excited to use my “noted” candle. Staff members were wonderful and super kind in helping me find what I needed. Beautiful store with awesome choices! It was a lovely experience! 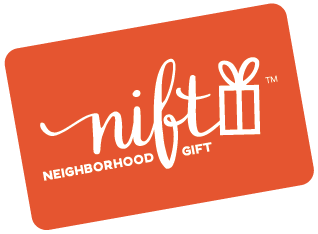 The guy there said they are mostly an online store, so if it wasn't for Nift, I would have never known they existed. I'm in love with the candle I got! Nate was amazing! And I loved the store!